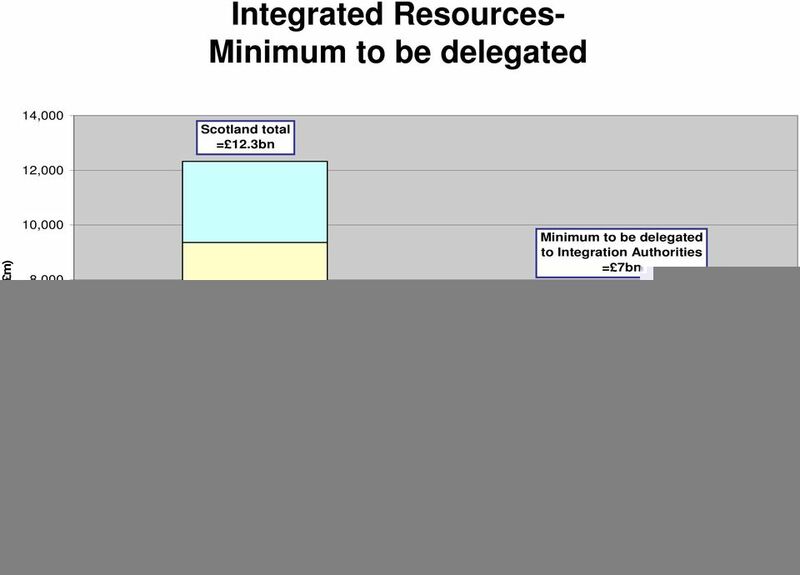 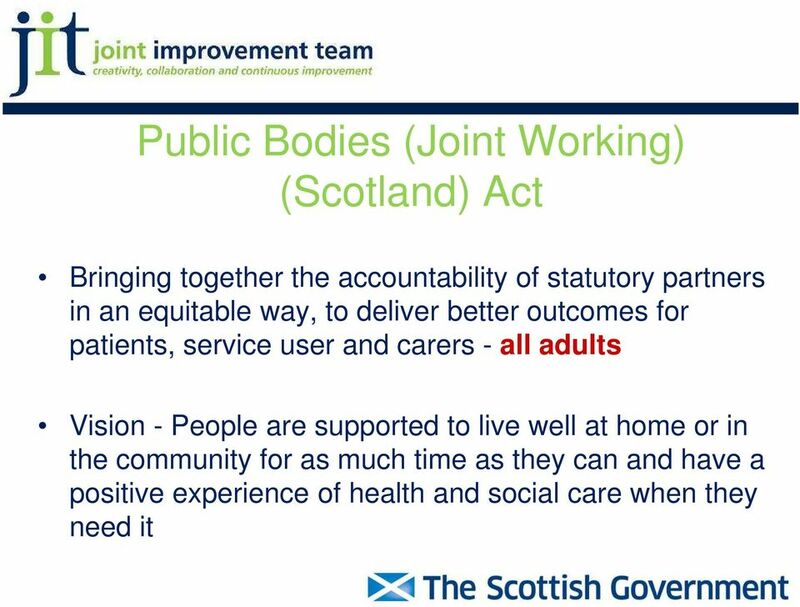 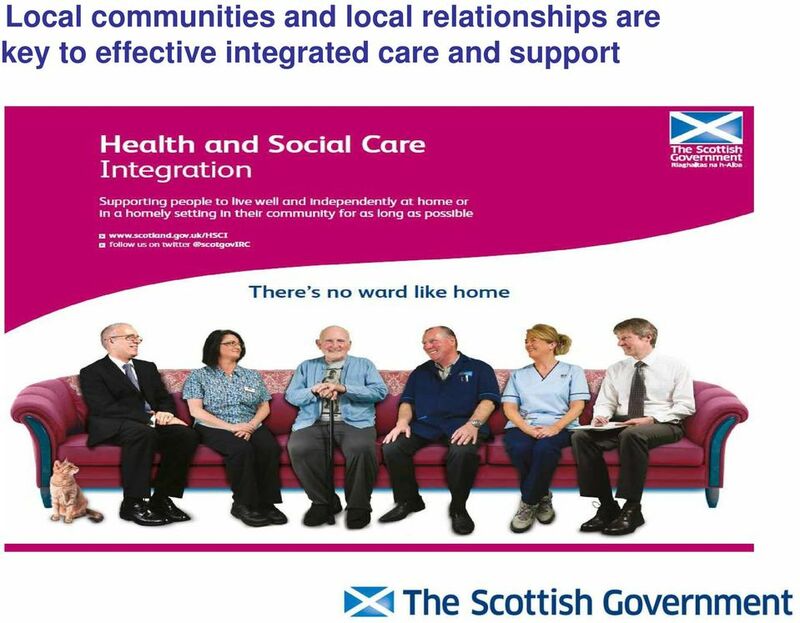 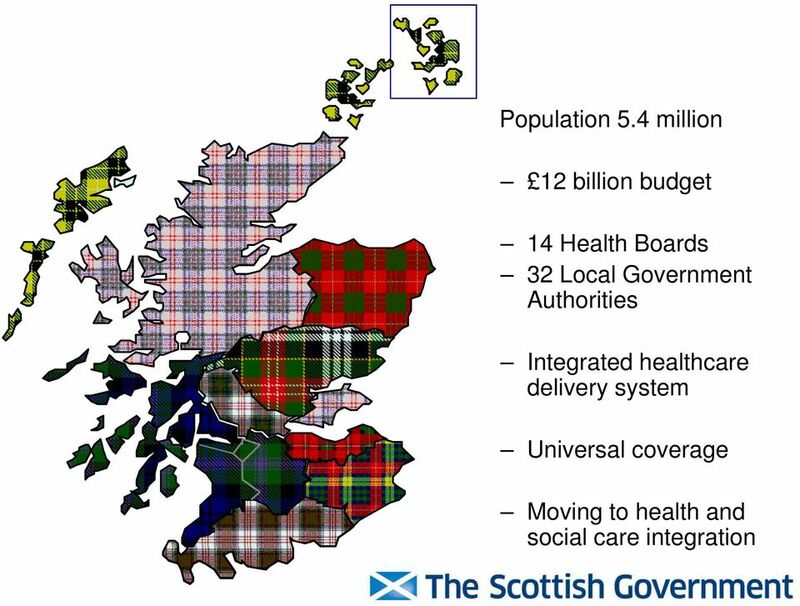 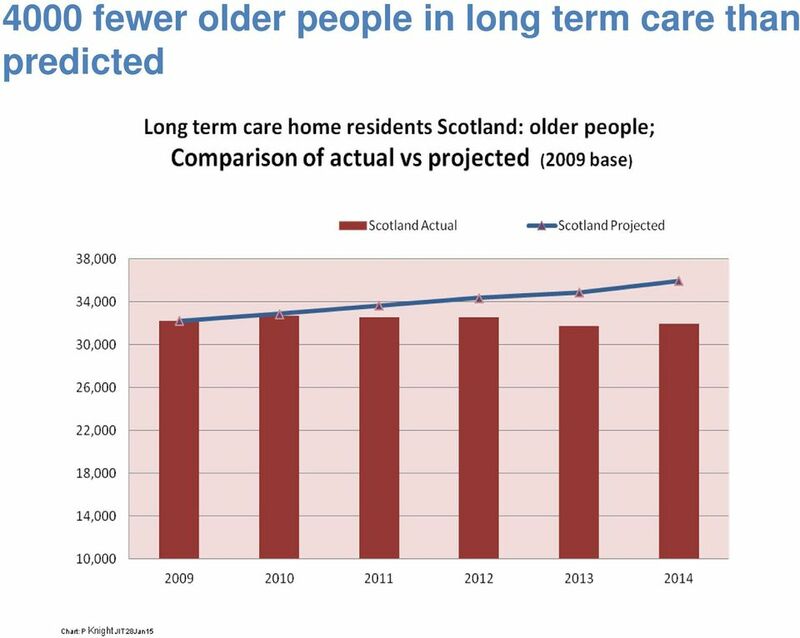 Download "Towards Health and Social Care Integration in Scotland. 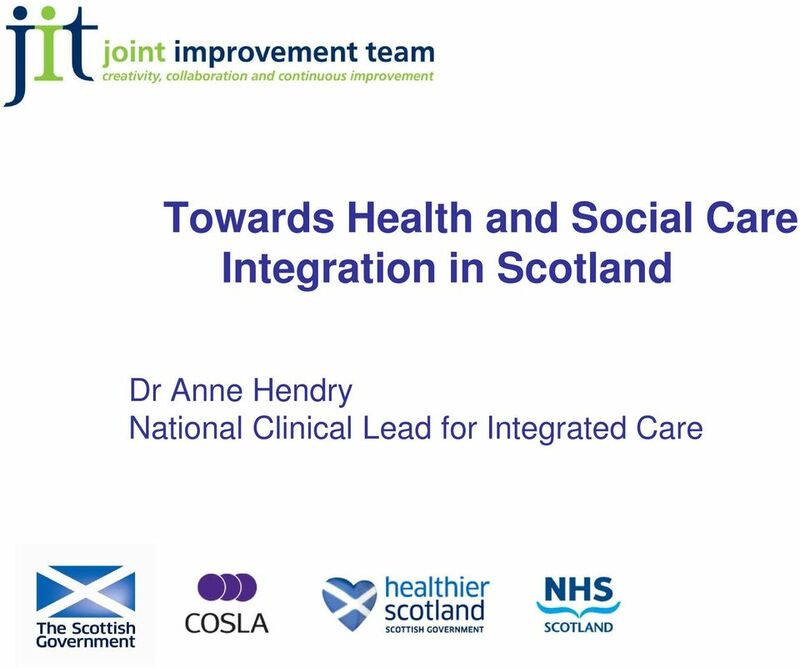 Dr Anne Hendry National Clinical Lead for Integrated Care"
3 2020 Vision for Quality Everyone is able to live longer healthier lives at home, or in a homely setting. 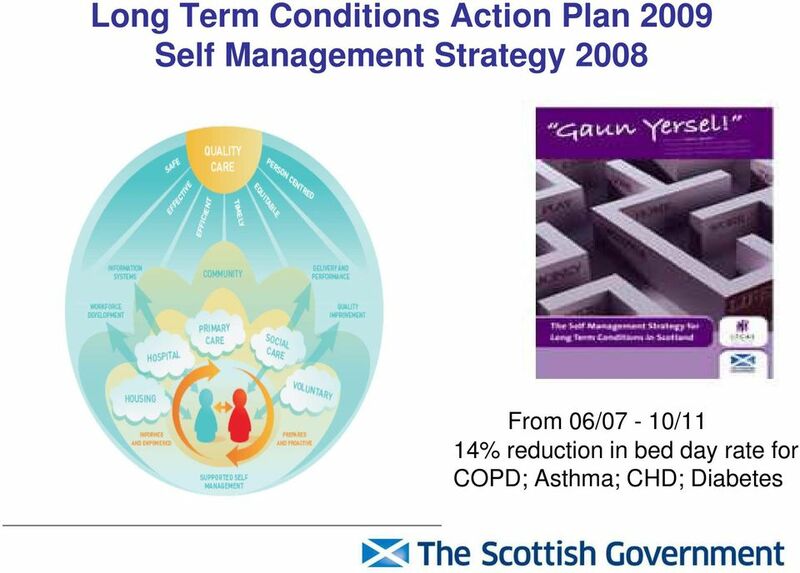 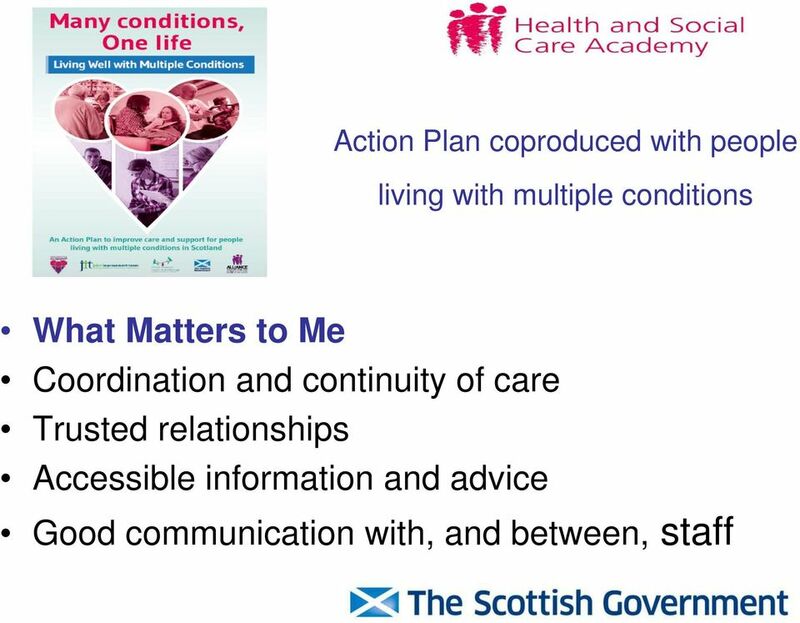 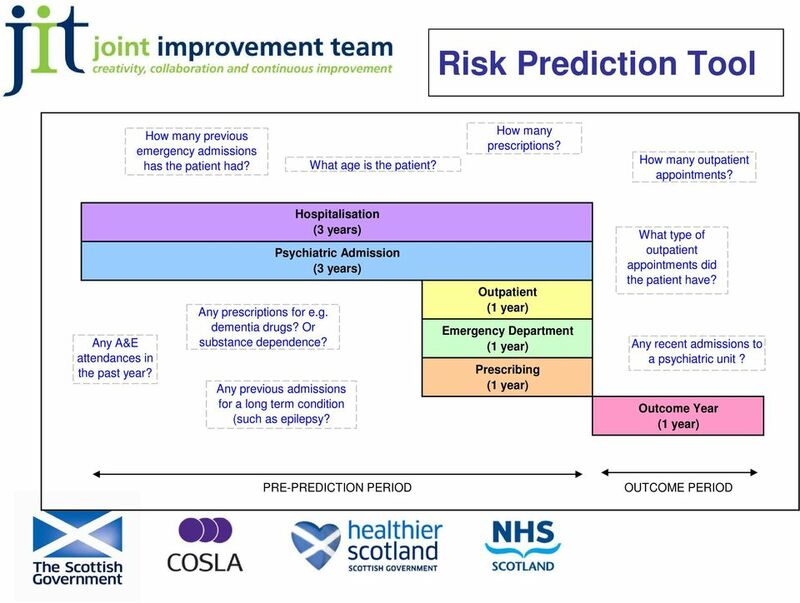 Integrated health and social care with a focus on prevention, anticipation and supported self management. 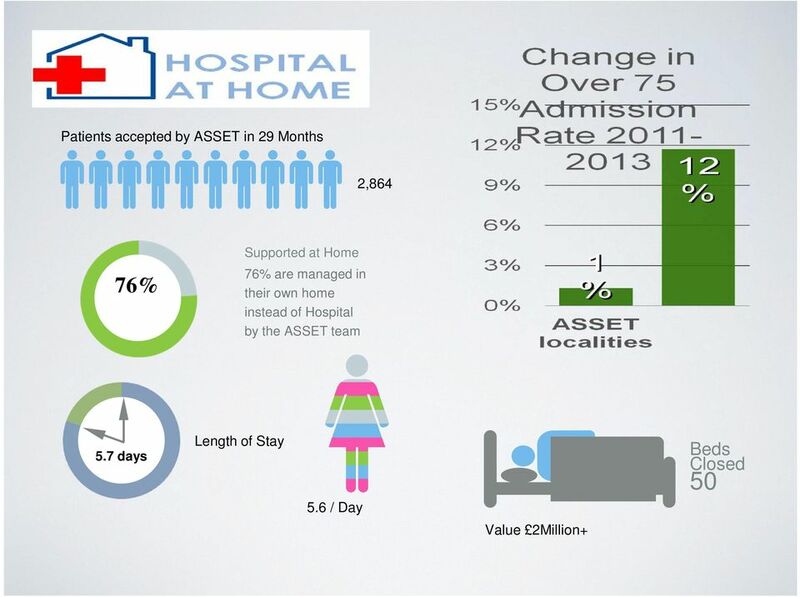 When hospital treatment is required, and cannot be provided in a community setting, day case treatment will be the norm. 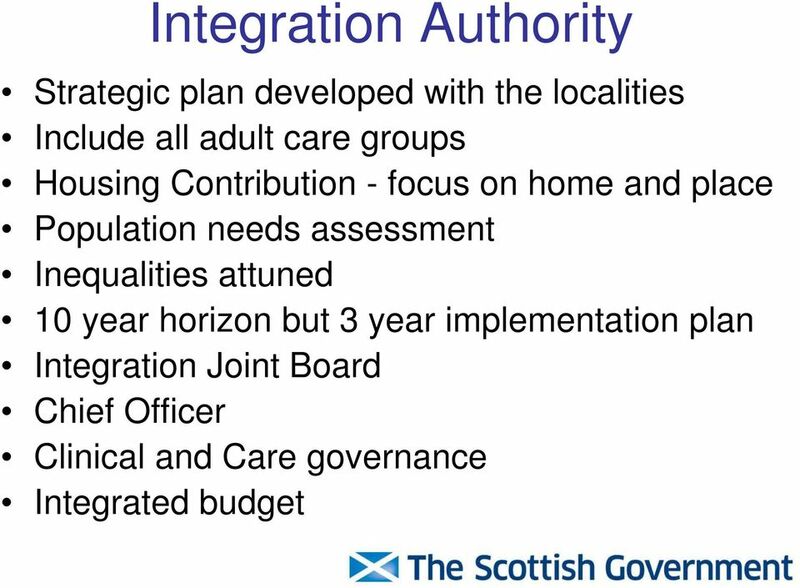 There will be a focus on ensuring that people get back to their home or community as soon as appropriate, with minimal risk of re-admission. 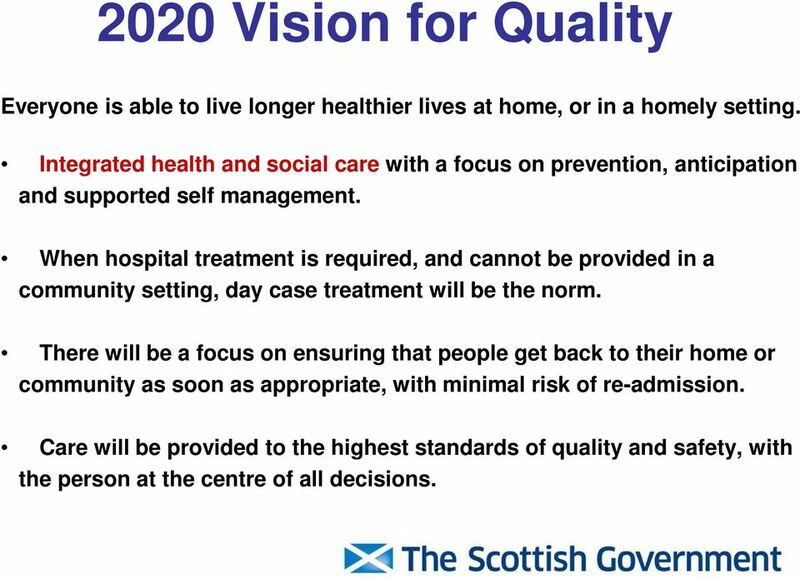 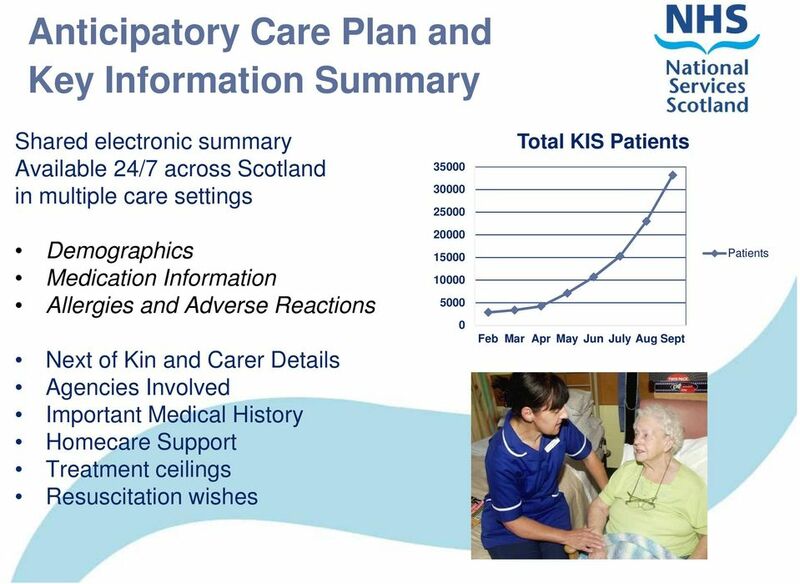 Care will be provided to the highest standards of quality and safety, with the person at the centre of all decisions. 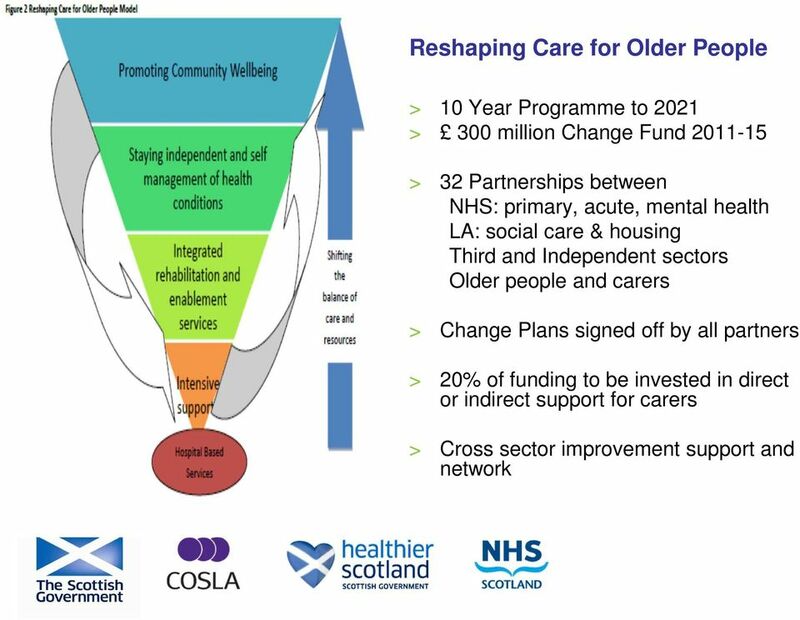 25 Local Path to Outcomes Build on individual and community assets Understand local context and how to create resilience Engage and develop the capability of the workforce Build trusting relationships across sectors at all levels One plan one budget investment decisions Work together to delver shared outcomes Manage political and public expectations Stay on the bus! 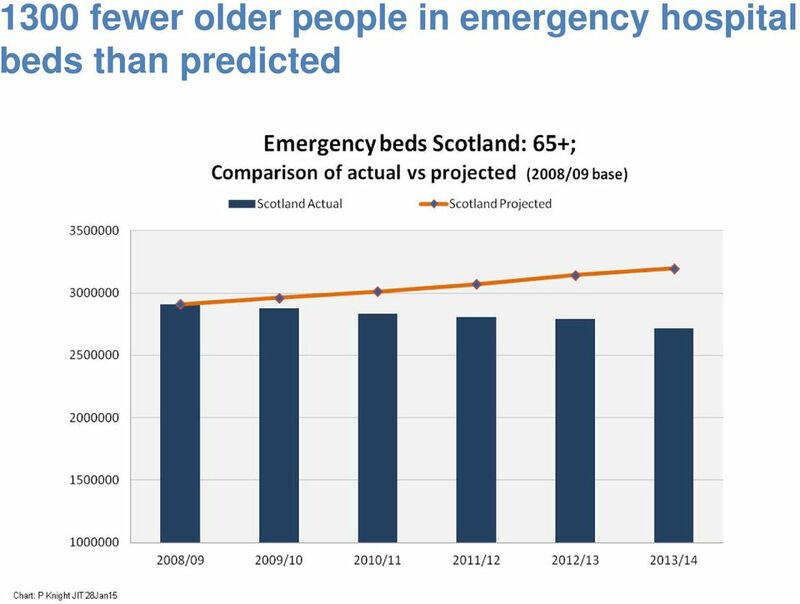 UP AND ABOUT OR FALLING SHORT? 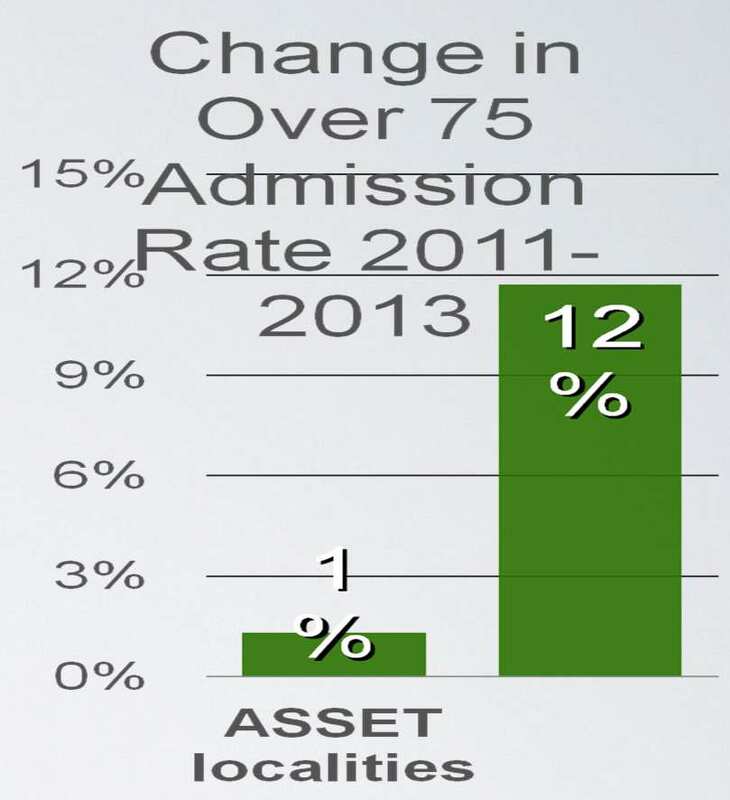 Bespoke analysis Building on local capability. 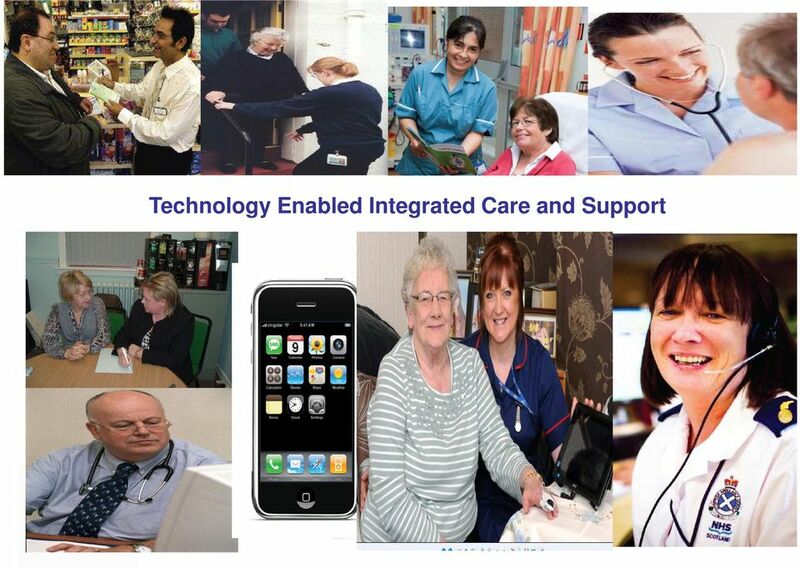 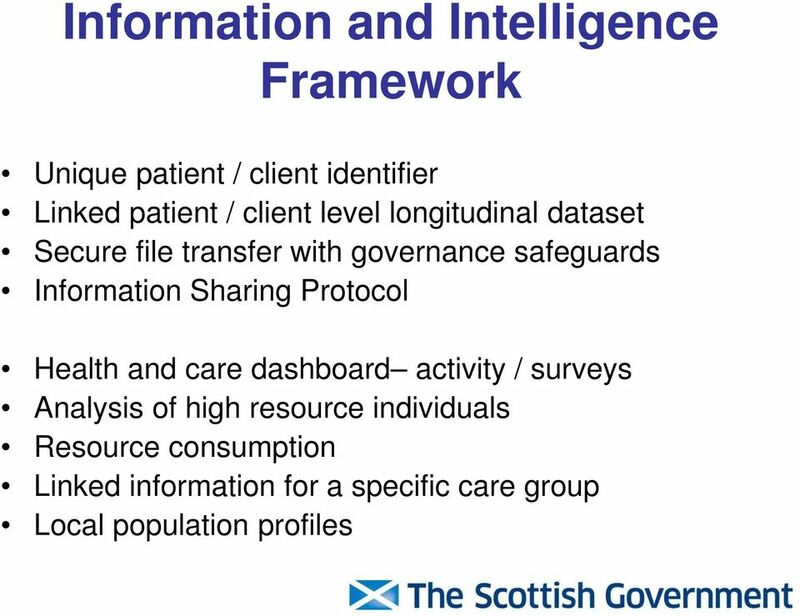 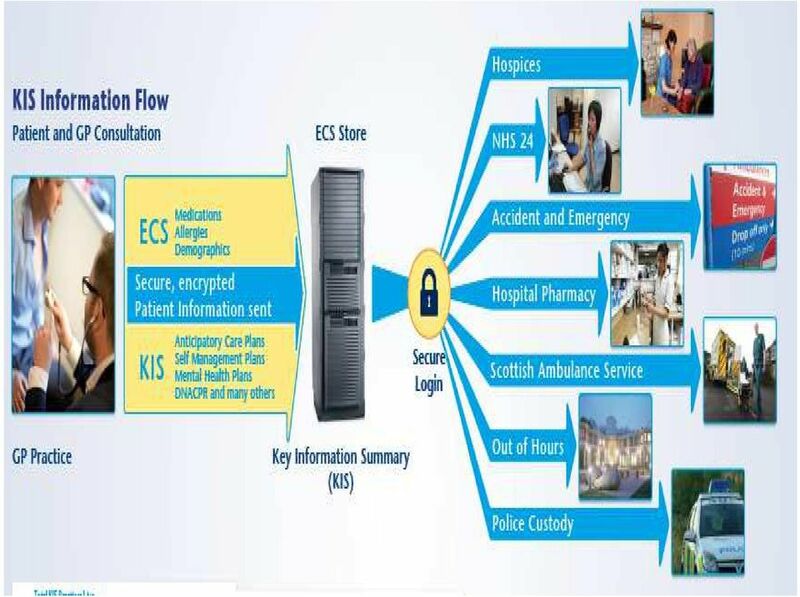 NSS Health and Social Care Platform & Local Intelligence Support Team Better Data. 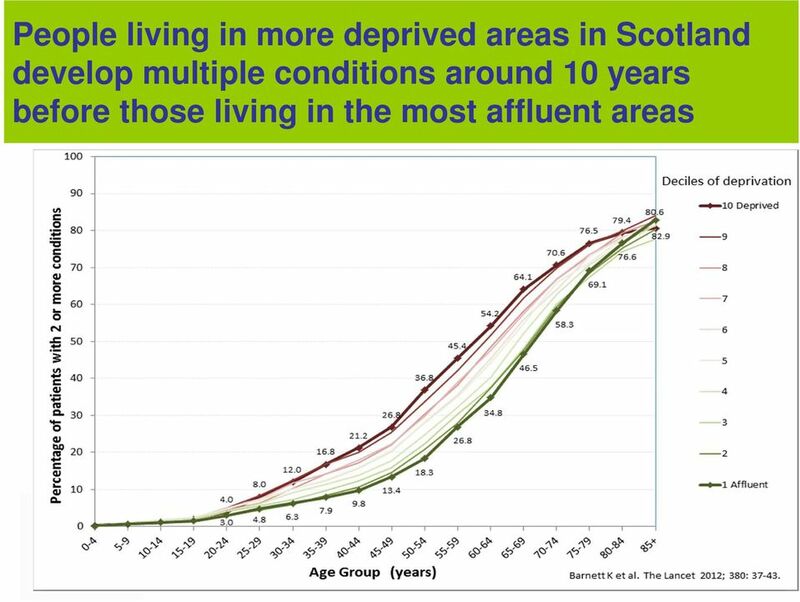 Better Lives. 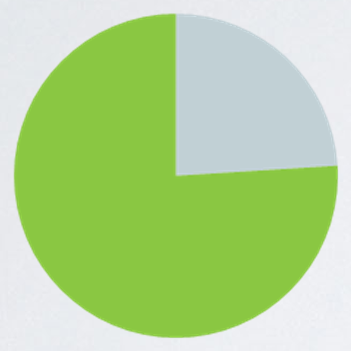 Responsibilities. 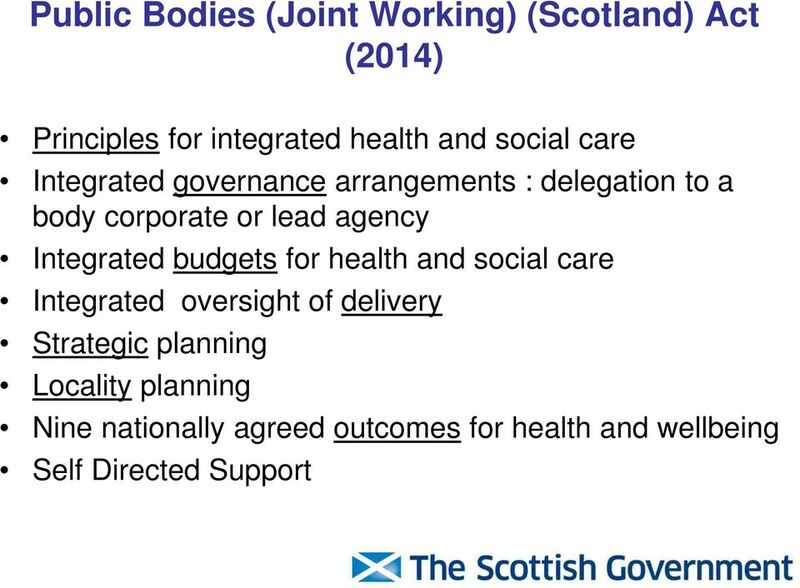 Responsible for managing Legal Services and Procurement functions of the Council.